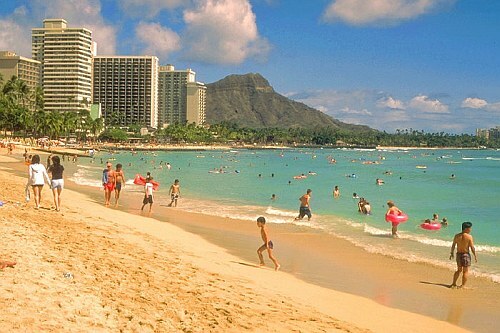 WestJet has dropped the price of some of their flights from Toronto to Honolulu, Hawaii down to $445 CAD roundtrip including taxes. 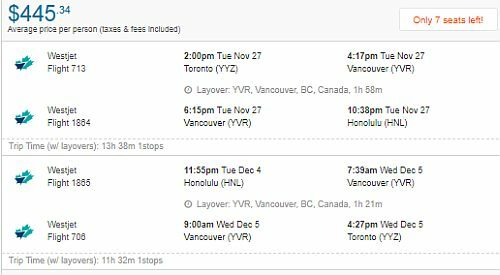 2 Responses to "Toronto to Honolulu, Hawaii - $445 CAD roundtrip including taxes"
We got the deal! Thank you so much!!! No problem Lucy, have a great time in Hawaii!